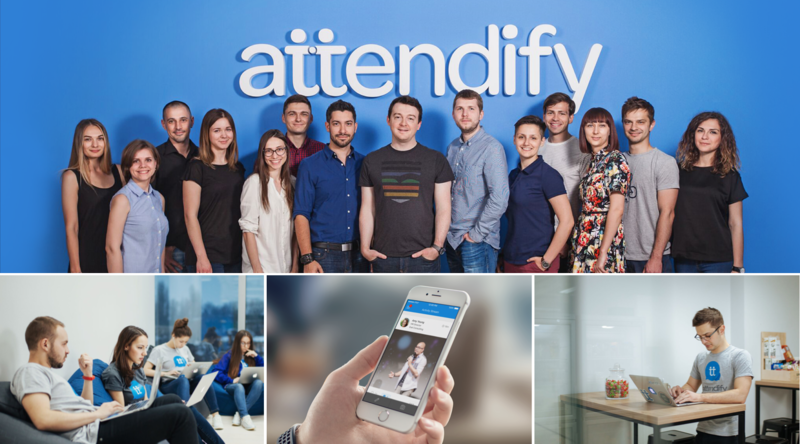 Attendify is looking for a Senior iOS Engineer that is passionate about new technologies and cares about product quality. You'll partner with design and engineering teams to build new and improve several existing products with significant market traction. We need someone with proven technical expertise who's able to reason about architectural solutions and support our products at all levels.